The Right Frame Can Make a Big Difference! 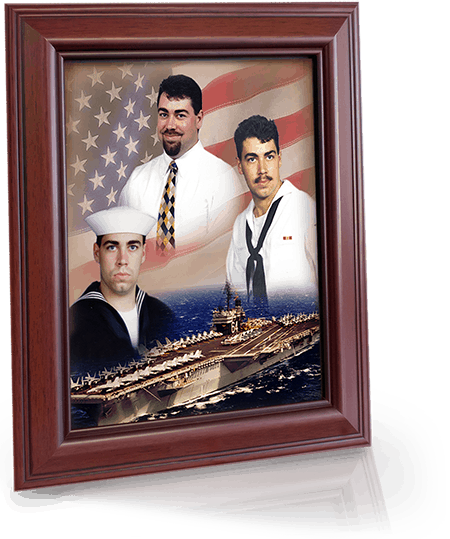 Display your Memory Portrait with pride in custom-made picture frame. 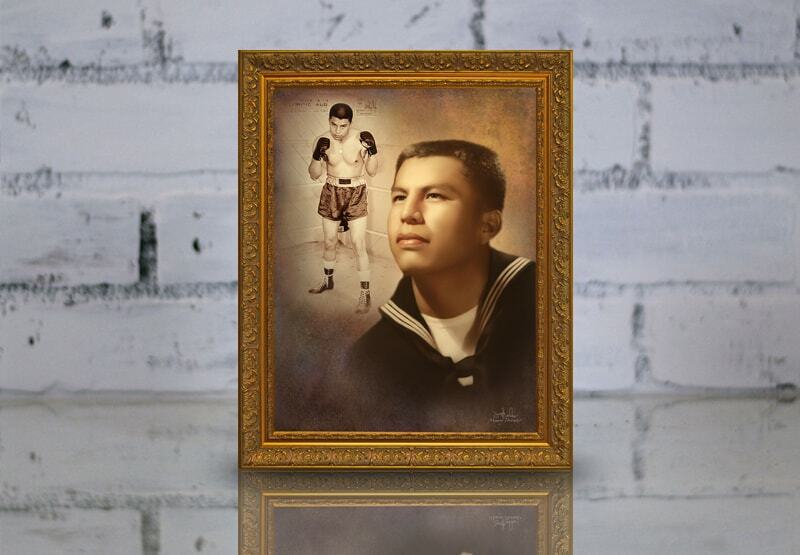 Let us bring your precious memories to life in one of our art-gallery caliber frames. We work with some of the most highly-rated local suppliers around to ensure we use the highest quality frames that are as beautiful as they are built to last. 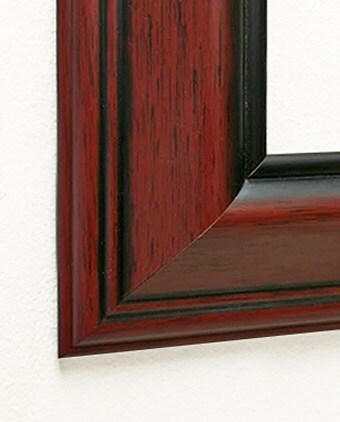 With over 6 styles and counting, all of our frames are made from high-quality woods like maple, walnut and mahogany and shipped with your portrait already installed. 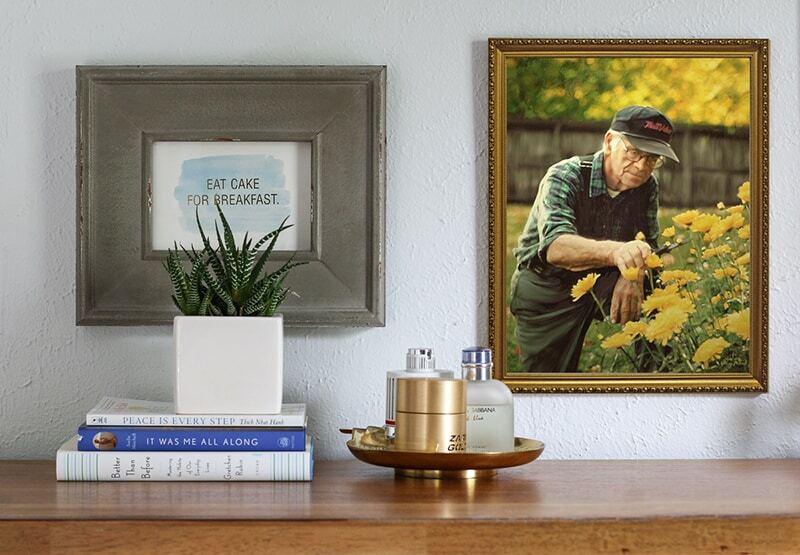 Our picture frames come in many different ready made sizes, including our NEW Cap Panel frames. We take pride in our affordable prices and high-quality standards. The Signature Frame line is our original top-of-the-line gold embossed frame. 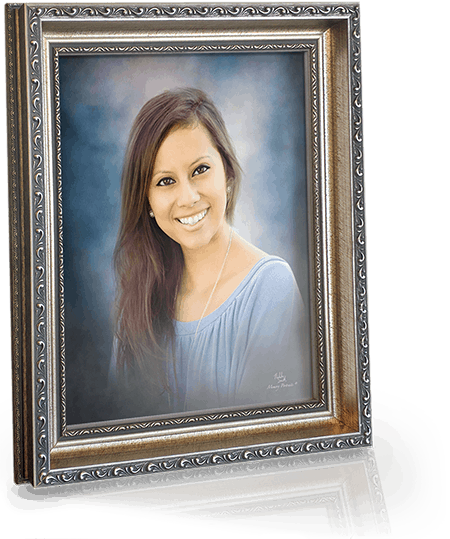 High-quality wood frames that are custom made for us locally, with a foam-core back and plastic turn-buttons for quick insertion of the portrait and easy re-use. 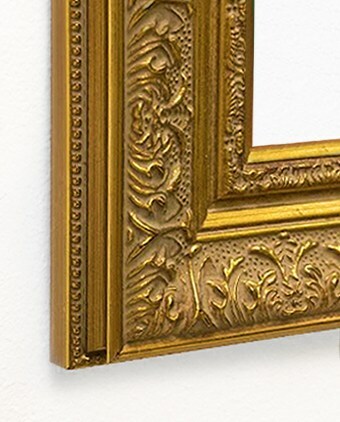 Our Classic line features a gold or silver embossed frame with a 1 5/8″ wood frame stock furnished with foam-core back and metal fastening tabs. It has the value of luxury, but at a lower cost. We are pleased to offer another high quality, custom built, 2 1/4″ wood frame stock furnished with foam-core back and metal fastening tabs. 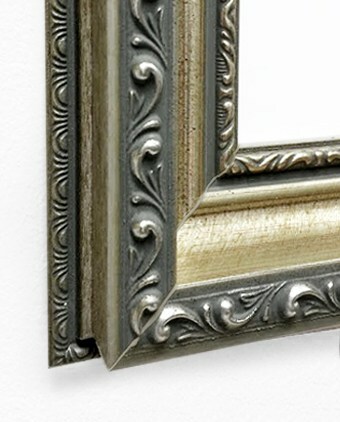 This heavy frame will really set off your Memory Portrait without breaking your budget. Our most economical frame, using 1 1/8″ frame stock and cardboard backing with metal tabs to hold the back in place. It exceeds the standard in sturdiness with a budget appeal. A frame should be as beautifully crafted as the photograph it holds. 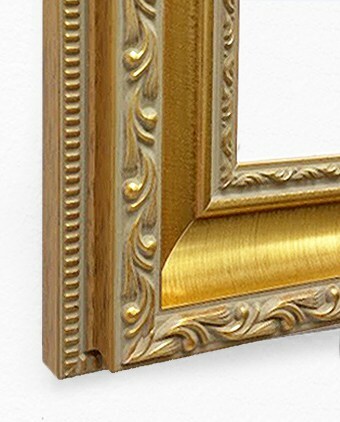 Our museum-quality frames are crafted of the highest quality materials and beautifully detailed to set off your subject in all the best ways. 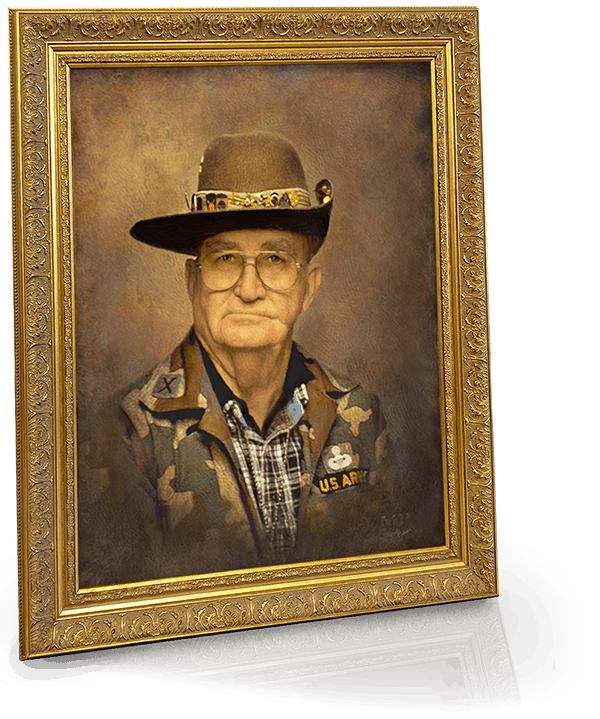 Over the past years I have always enjoyed working with the courteous and friendly staff at Memory Portraits. They have always gone above and beyond to make sure I was pleased with the portrait results. The talented staff and artists take plain pictures and make them into beautiful lasting memories that our families love. Thank you all for going the extra mile to guarantee customer satisfaction.